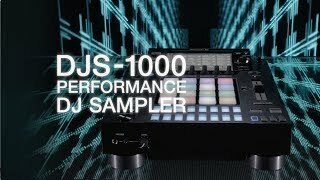 Considering purchasing the Pioneer DJS-1000? Have questions? Ask people who've recently bought one. Do you own the Pioneer DJS-1000? Why not write a review based on your experience with it. What a piece of kit! Have to say it's taking me some time to get the use out of it but getting there! Amazing service as usual from all at DJKit both for processing and probably the fastest delivery anyone could dream of especially when ordered so close to Christmas time. Quality piece of hardware. Needs some minor software adjustments and vst software integration. So can be used with ableton etc. Seen a video for Pioneer DJS-1000 online or have you own video? You will earn 4,676 loyalty points with this product worth £11.69, when logged in. 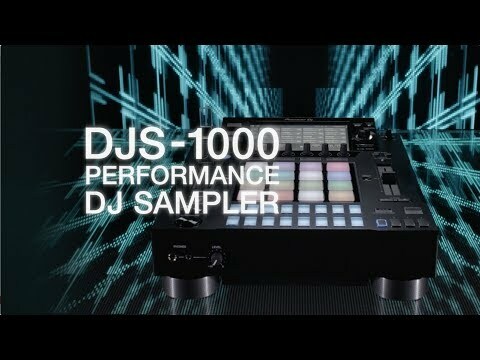 Check out Pioneer DJS-1000 on DJkit.com!